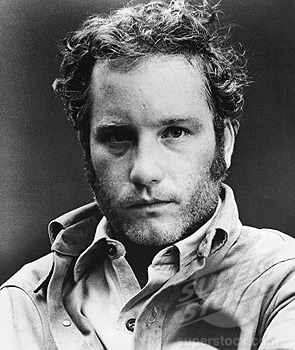 blog 1: In which I explain the debilitating symptoms of richard dreyfuss syndrome. 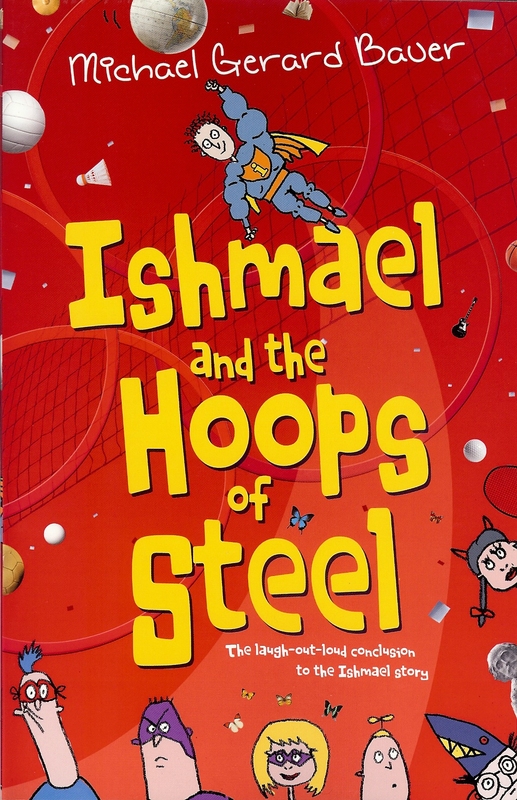 The character of Ishmael from my book Don’t Call Me Ishmael! suffers from Ishmael Leseur’s Syndrome which causes him to do embarrassing things in public. I sort of know how he feels. I suffer from Richard Dreyfuss Syndrome. Maybe you do too. Do you ever come up with what you think are brilliant earth-shattering ideas only to suddenly realise that they’re a load of rubbish? Do you ever make bold, confident statements only to find out almost immediately that you are completely and utterly wrong? If so, then like me, you might be suffering from ‘Richard Dreyfuss Syndrome’ – RDS for short. And why do I call it the Richard Dreyfuss Syndrome I hear you ask? Me: There he is! That’s him! Me: Richard Dreyfuss. That kid, that’s him. That’s Richard Dreyfuss as a boy! Adrie: Are you sure? He’s really young. I don’t think that’s him. Me: What, are you mad? Of course it’s him. It’s an old film. Probably his very first role. Me: What is wrong with you? Are you blind? It looks exactly like him. And what about the voice? No one else talks like that. Of course it’s Richard Dreyfuss! Who else could that be but Richard Dreyfuss? Then at that moment on the screen the young boy character answers a knock at the door and when he opens it, standing there is … RICHARD DREYFUSS!!!!!!!! … and to make matters worse he looks exactly like he does in all his other movies. Now here’s the thing. Yes I was wrong. Yes I made a complete jackass of myself BUT if the roles had been reversed and my wife had been the one who made the mistake I’m sure my reaction would have been something like, “Oh look sweetie, there’s Richard Dreyfuss. Who would have thought? He wasn’t the young boy after all. But hey, that was a mistake anyone could have made. The resemblance really is uncanny!” I certainly wouldn’t have shrieked in hysterical laughter and pointed at the other person and called them names like ‘dork’ and ‘dag’ and other ones beginning with ‘d’! Me: Ard what’s the name of the guy who won the Olympic gold medal in the high jump? Adrie: Was it RICHARD DREYFUSS? Adrie: Mike you’re wanted on the phone! Adrie: Not sure – sounded a bit like RICHARD DREYFUSS. Adrie (while watching a wildlife documentary where a great ape is nursing her new-born baby) : Am I mistaken or is she holding a very young RICHARD DREYFUSS? Me: Ard, what’s a seven letter word for ‘biting humour’? Ard: Would it be RICHARD DREYFUSS? So you see I have a great deal to put up with which is why I am widely regarded as a saint. But anyway as I said at the start if you also have a tendency to blurt out bold statements and then find you’ve made a complete jackass out of yourself, then do what I do. Blame Richard Dreyfuss. You are also encouraged to share your stories of personal humiliation on this blog where they will treated with the utmost confidentiality. This entry was posted in Uncategorized and tagged Richard Dreyfuss. Bookmark the permalink. 18 Responses to blog 1: In which I explain the debilitating symptoms of richard dreyfuss syndrome. I think my friend is saying you ought to embrace your Richard Dreyfuss Syndrome! Oh darn it, Michael! I was trying to wean myself off too much facebooking and other related screen-reading activities and now you’ve started a blog! PS WordPress is the best! 🙂 Pages are very versatile as are the Widgits. Thanks Sheryl. I know who to come to when I get stuck! My dad used to hold on to things you did/said that weren’t quite sane and then if I brought a guy home or a friend was over Dad would pull out the big guns just to keep me humble. Your father is a man after my own heart. Yay, a Michael blog! If you keep up this quality of entertainment, I’ll be hooked, Michael. In fact, I’m adding the feed to my Google Reader right now. Huzzah! Thanks Margaret. The pressure’s on! I too suffer from RDS, but at least my husband only teases me about it once. Could be because he also has the syndrome, or because his memory failing. But whatever it is I feel for you. Thanks Elaine. Nice to know I’m not alone. Thanks Carol. I see there’s a backlog of RD movies to catch up on. He was also briefly in a TV series where he played a University Lecturer who writes a hit novel. Can’t remember what it was called. No one else besides me ever saw it I think, but it was great. Michael Pryor as the first (and possibly only) person to comment on my blog! As Charlie Sheen would say ‘Winning!’ It’s all downhill from here. I didn’t know RD was in The Graduate but you’re absolutely right and Wikipedia tells me his one line was “Shall I get the cops? I’ll get the cops.” I bet he was great! And I agree. No one does a mash potato mountain like Richard Dreyfuss! Too funny, MGB! ~ I love Richard Dreyfuss. ‘Once Around’ and ‘Always’ are my favourites. He did have a tiny, tiny part in ‘The Graduate’, didn’t he? Regardless, RD is probably the architect of much that happens in the world and can adequately be cited for most things. A great man, a great mashed potato sculptor.